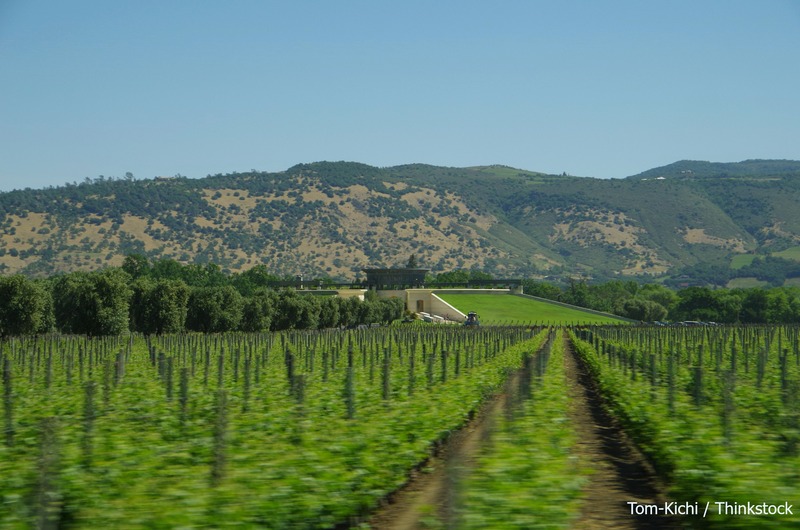 For many people who have made a bucket list for places to travel, Napa Valley is at the top! Between its rolling hills, majestic landscape, and incredible food and wine adventures, this Northern California region is beautiful any time of year. For those who live in nearby San Francisco, a trip to the Wine Country can be a regular occurrence! Here’s a look at several incredible San Francisco to Napa Valley Tours that you can take to explore the nation’s most beloved wine region. Several tour companies offer San Francisco to Napa Valley Tours, ranging from daily trips with other wine enthusiasts, to private wine country adventures. Here just a few of the options you may want to consider! 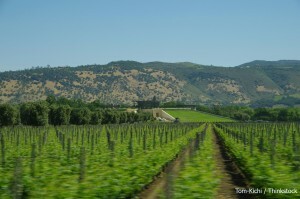 Green Dream Tours – Experience the flavors of Napa with Green Dream Tours, which offers full-day tours to Napa Valley. Enjoy tastings at some of Napa’s finest wineries 7 days a week. Private wine tours are also available. Napa Valley Wine Country Tours – With more than 20 years of experience offering wine tours in Wine Country, Napa Valley Wine Country Tours offers daily tours as well as private events. Daily tours from San Francisco via limo bus include food all day and visits to four wineries. The Wine Train – The Wine Train offers connections from San Francisco in the form of either a bus or the ferry depending on the day of the week. Either way, you’ll hop off the bus or ferry and board the Napa Valley Wine Train Shuttle that will then take you to the Wine Train Station. 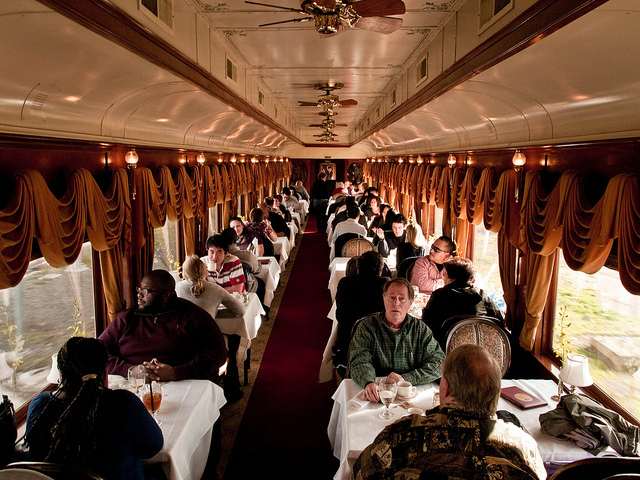 Once you’re on the Wine Train, you’ll experience a Wine Country tradition that thousands upon thousands have enjoyed. You’ll enjoy a scenic ride on the historic rail line, a gourmet meal and tastings at some of Napa’s best wineries! If you’d rather travel at your leisure, it might serve you well to create a self-guided tour, which is so easy with all of the online resources available to travelers these days. Many set out without a plan and just go where they wind or the winding road takes them while others may choose to map out precisely where they want to be and when. Either way, San Francisco is just over an hour’s drive from Napa Valley, making your drive into Wine Country an easy one. We’re sure you already know that Napa Valley is the place to learn about wine, and your foray into this region will not disappoint. With more than 400 wineries, you’ll be able to explore every type of winery from small and intimate tasting rooms where the owners themselves will pour your samples and talk about their passion for producing wine, to world-renowned wineries that you have served and savored for years. Looking for an Exquisite Napa Valley Winery? Whether this is your first visit to Napa Valley or your 10th, there is something for everyone and something new to experience every time. We invite you to stay with us at Churchill Manor in the heart of Napa. 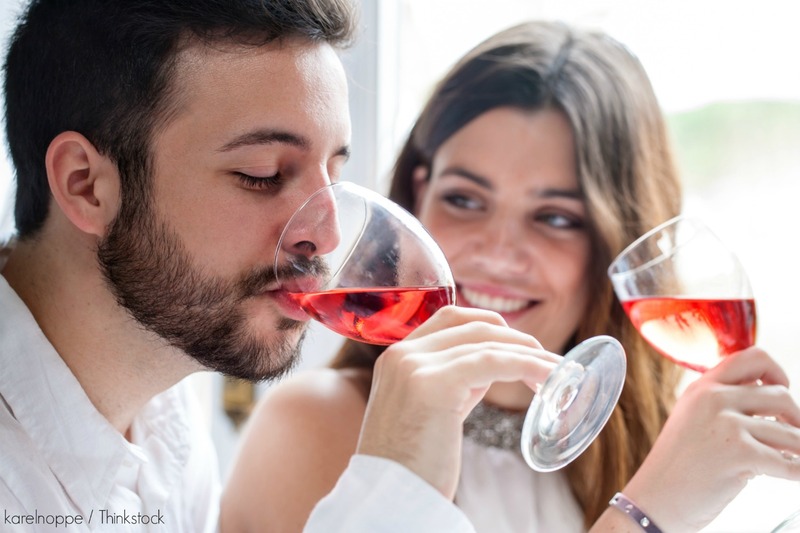 In addition to our luxurious accommodations, daily delicious breakfast and afternoon happy hour, our knowledgeable staff can suggest wineries that match your “taste,” and we are eager to offer advice to help you find the perfect wineries for you.